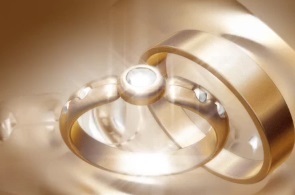 Jewelry Floaters Insurance in Syracuse New York - Banach & Toomey, Inc.
Banach & Toomey, Inc. can offer our customers precisely the coverage needed — no more, no less — at competitive and attractive rates. What's more, we have almost unlimited capacity backed with the security of some of the top-rated carriers in the industry. So, contact Banach & Toomey, Inc. today to speak with one of our trusted agents about your Jewelry Floaters insurance. We are happy to answer any questions you may have and provide you with a quote.